With the internet of things, communication among devices and gadgets have been made very easy. It doesn’t take forever anymore to connect your laptop to your phone’s hotspot. This is probably why you can now connect your hotspot to your computer for browsing. Regardless, for some people who use hotspot, their mobile data doesn’t last which is not supposed to be. So, they are discouraged from using the hotspot. If this is the case with you, Jumia travel, the leading online travel agency shares tips for maximising mobile hotspot. If you use hotspot, and you want to save data, you should avoid watching videos and music streaming. This is because more data is required for viewing and playing videos and music. Whenever you use hotspot, always turn off the automatic update on your phone. It may have been long your computer was updated, and immediately your system is connected to a hotspot, it will begin to update. Before you say, Jack Robinson, your data is exhausted. You may be downloading a movie on a public Wi-Fi and you are unable to finish. However, you forgot to stop or end the download and you later connect your hotspot, the download will simply continue from where it stopped earlier with the use of your data. 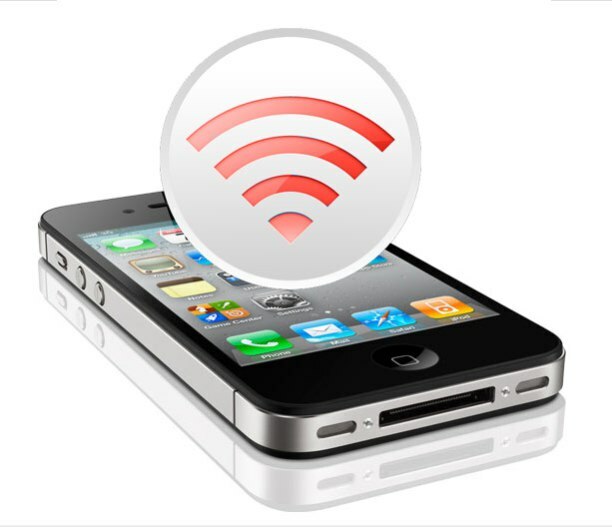 You should activate your hotspot for shorter low-power Wi-Fi. This will make it possible for data to be less consumed while browsing with hotspot. Notwithstanding the fact that you have enough data on your phone, you should not ignore it when you connect your hotspot with your computer. You should always check it from time to time so that you will be aware of your data balance. This will let you know how to use it carefully and consciously. Like your phone, your laptop also has background apps running. Some of these apps need internet to function optimally. So, end all background applications before you connect your hotspot.